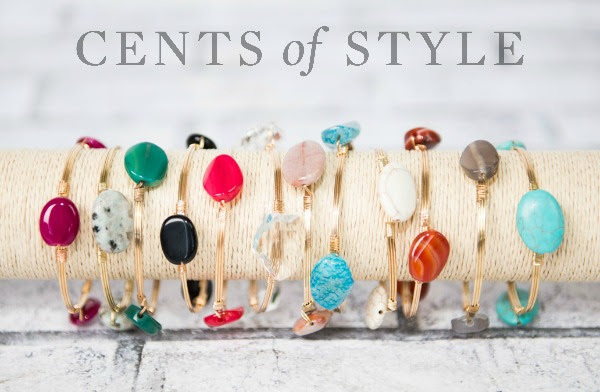 Style Steals- 10/7/15- Fall Bangle Sets- $4.95 & FREE SHIPPING w/ Code FALLARMPARTY. Coupon Code: FALLARMPARTY will drop the price from $9.95 each to $4.95 each and FREE SHIPPING. Many of these come in sets, not just single bracelets, so for under $5 you can get a great arm party going on. Some of these bangles have semi-precious stones, some are inspirational and others have 10 pieces in the set. There are 1000's of different combinations you can create to show your "Cents of Style."